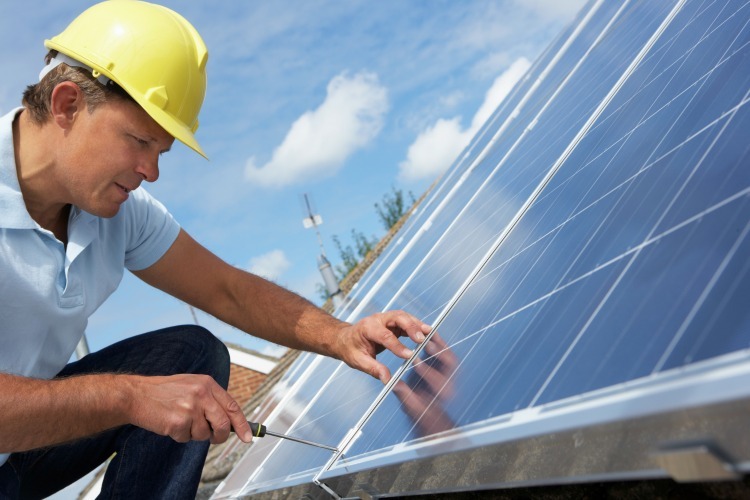 Solar energy is a wise choice for homeowners and businesses these days, both from an environmental standpoint and from an economic one as well. Most people who switch to solar save at least 20% off their electric bill, with up to 65% in some households. And it’s not that expensive to install either. Thanks to rebates and incentives, you can recoup more than half the cost of your solar panel installation, which equals thousands of dollars saved. There are also a multitude of zero down financing options as well as tremendous federal, state and government tax credits for you to take advantage of. 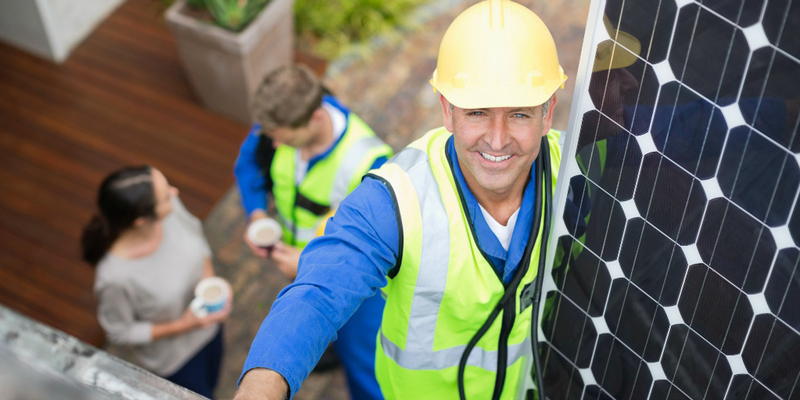 The fact of the matter is, you shouldn’t be wondering if solar is right for you – you should be wondering why you’ve waited so long. Sienna Solar was started to deliver clean, more affordable energy to the people across the United States. We provide solar panel systems that are designed and manufactured to the highest standards of quality, performance and durability. They come in a variety of sizes, making them suitable for all applications. Give us a call at 1-888-329-4277 to speak with a solar consultant about all of your options. How Can Switching to Solar Benefit You? Costs may be covered by government incentives, tax credits, and rebates. Reduce your homes carbon footprint. Provide clean & reliable energy for your family. The presence of many solar installation companies is driving the price of solar panels lower than ever before. This, along with innovations in technology and financing, has made it easy and affordable to switch to solar power. We take care of the heavy lifting, so the process is seamless and stress-free. Our team makes it a breeze for you to get started and are with you at every step along the way should any questions arise. From design to permitting to installation and beyond, our goal is to make your experience as simple and streamlined as possible. For more info about our solar panels, call 1-888-329-4277.